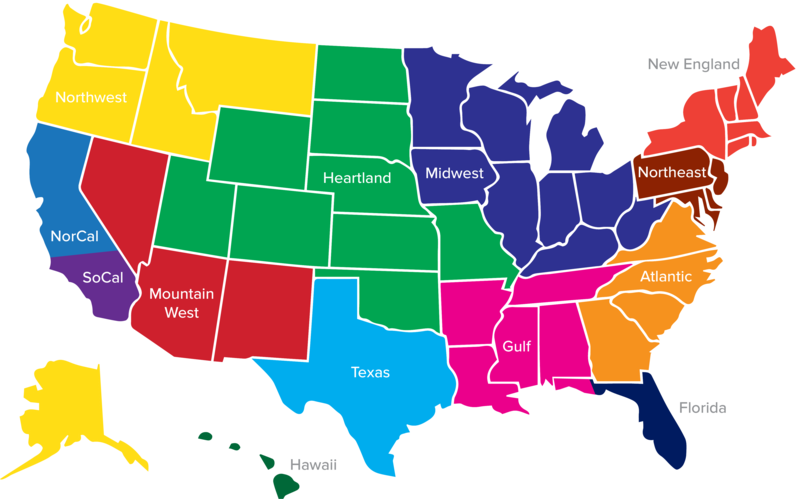 The AVPFirst Heartland Zonal Championship is a direct bid earning event into the 2019 AVPFirst National Championships. 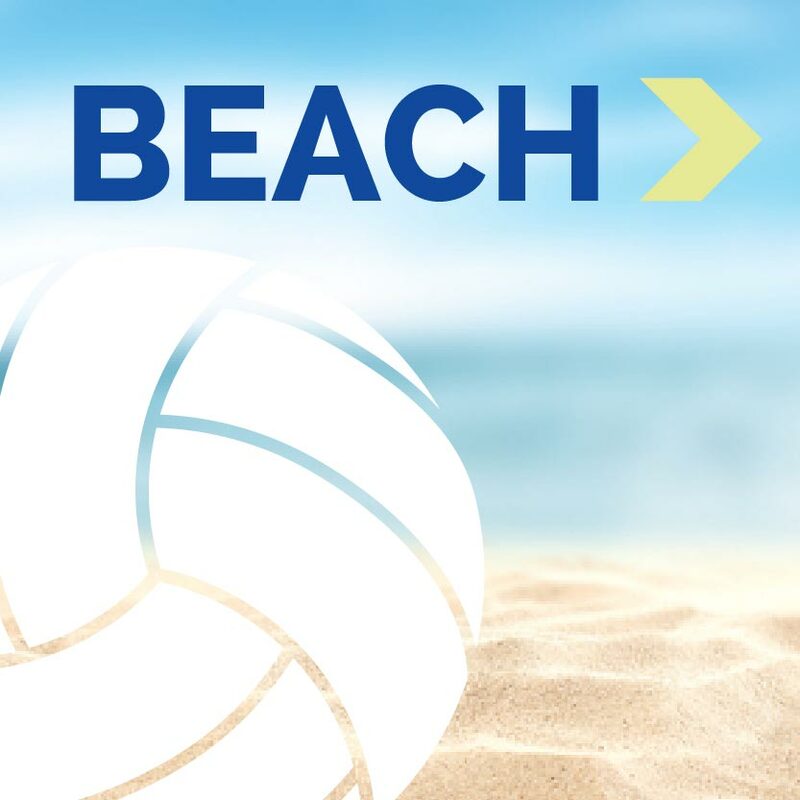 Not only are direct bids up for the taking for top teams, but the opportunity to earn elevated AVP points will help future seeding at all AVP events, and put you in even better position to earn a bid later in the season through zonal qualification. Last season, AVPFirst hosted four Zonal Championship events. Due to the positive feedback and overwhelming responses, we will be offering 15 Zonal Championship tournaments this year. This type of event was created to bring the look, feel, and experience of the AVPFirst National Championships to our 13 qualification zones. Don't miss out! Registration for these events is on a first come, first serve basis so sign up today. Please note venues and times are subject to change depending on final registration numbers for each division.